To all our dearest friends, sponsors and partners, we want to share with you our joy that School of Life Program has moved into a new house located at 101 Dunhill St., East Fairvew Quezon City and you are welcome to visit us at our new place. 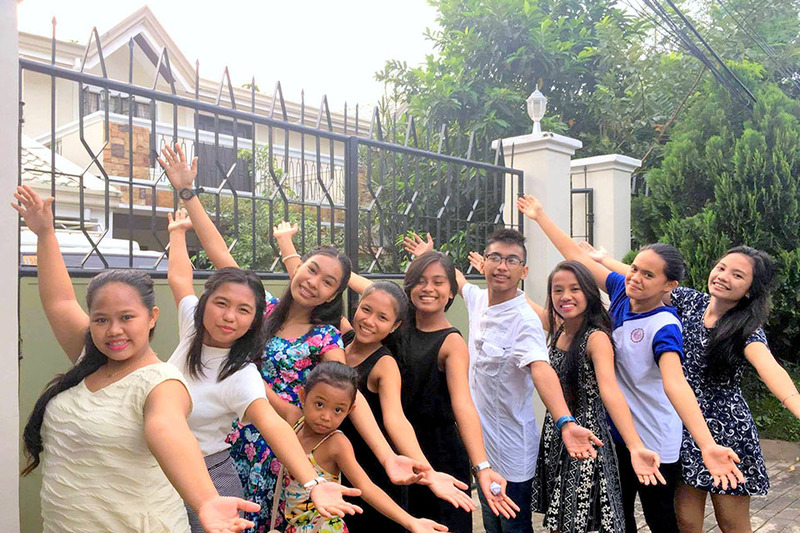 We want also to express our deepest gratitude to all those people and organizations who committed themselves in helping ACAY Missions in one way or another, to buy this new home for young ladies of School of Life program. For 17 long years, School of Life Program rented different houses and transferred from one place to another which became one of the most difficult challenge faced by the organization. Finally, School of Life has found its permanent home. This huge blessing is another inspiration for us to continue our mission of helping young girls by providing a familial and therapeutic environment which enables them to rebuild their dignity, their self esteem and empower them to find back the meaning of their lives. However, the house is not yet fully paid, and we still welcome any financial help so that we could pay the whole amount of the house. For those who would like to help and support us, you may email us at info@acaymission.com or call us at (02)799-6194 and look for Sr. Laetitia. Most of all this will not be made possible if not because of the grace and faithfulness of God. His divine providence is always present in our mission and we look forward for more years to come in serving youth and their families.